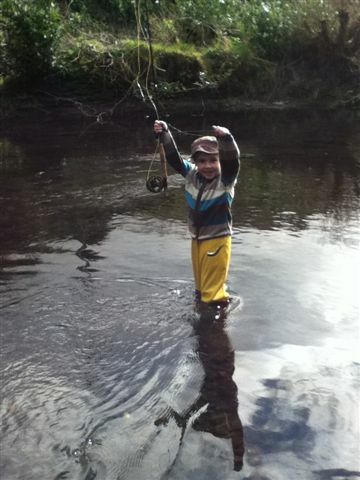 While old guys like me and Sean have quite a few fishing seasons under our belts, our children are taking their first tentative steps into the world of fishing and are already showing great promise. 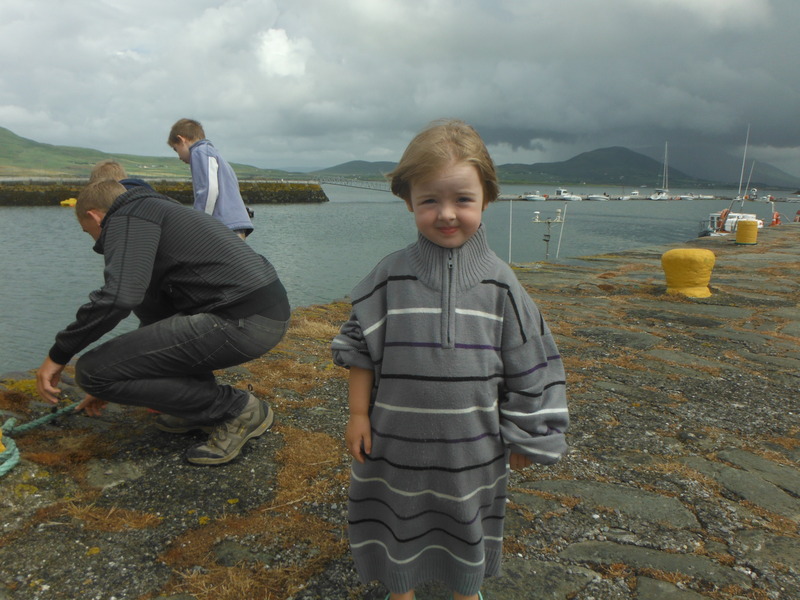 This summer we had a number of successful outings to the harbour in Valentia in search of elusive shore crabs and little fish and shrimps and Molly and Dan and John all proved to be great fishermen along with their older cousins Leo and Pippa. There were other notable successes too. 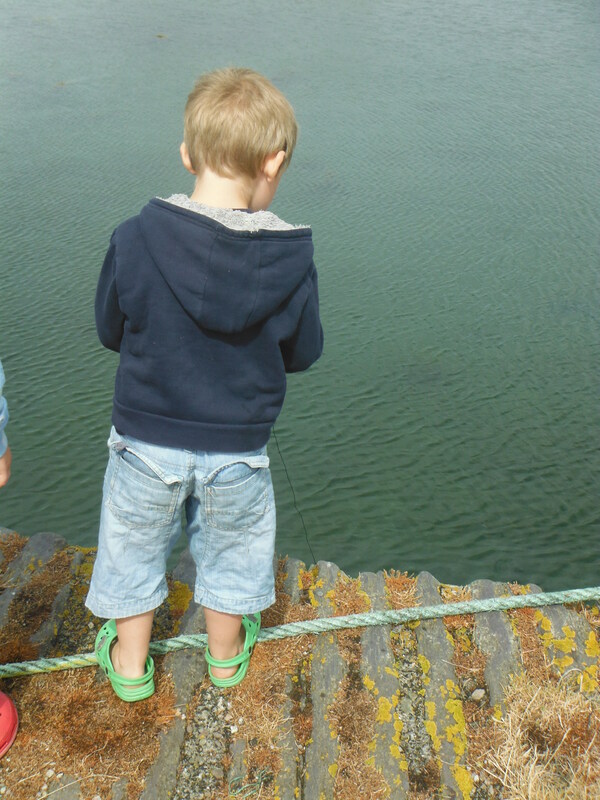 Dan also caught a huge wrasse (what a fish for a five year old! 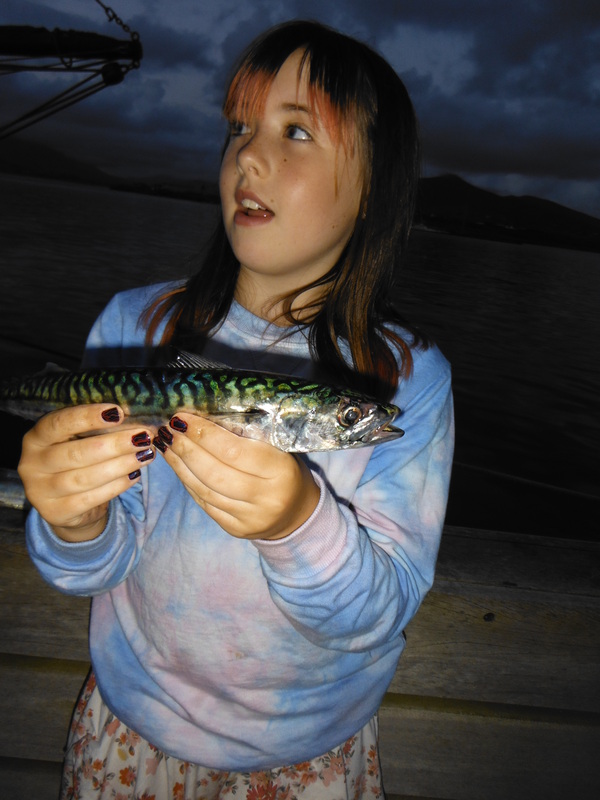 ), and John (8) caught 12 mackerel all on his own – spinning from the beach. The girls Molly (10) and Nancy (3) and Pippa (14) like fishing too and are great at it. 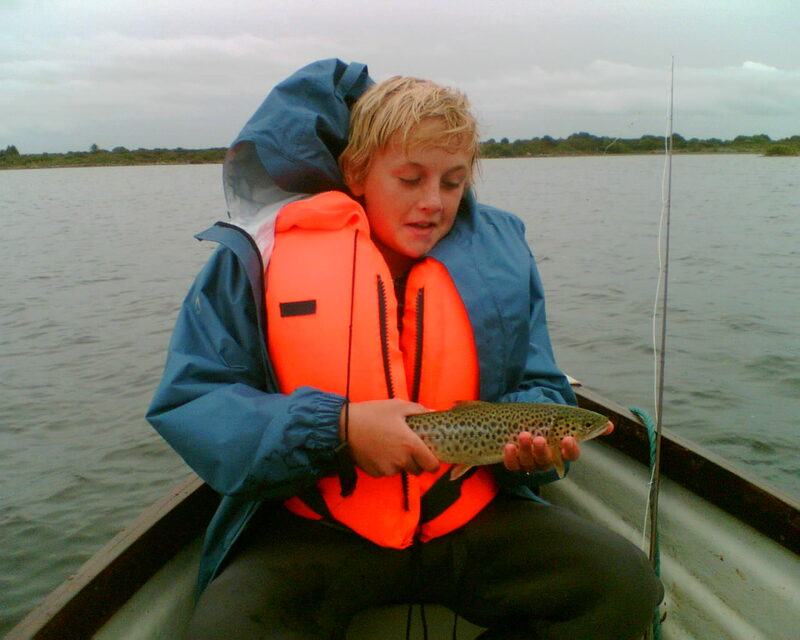 They all caught loads of small pollock and crabs on holidays. 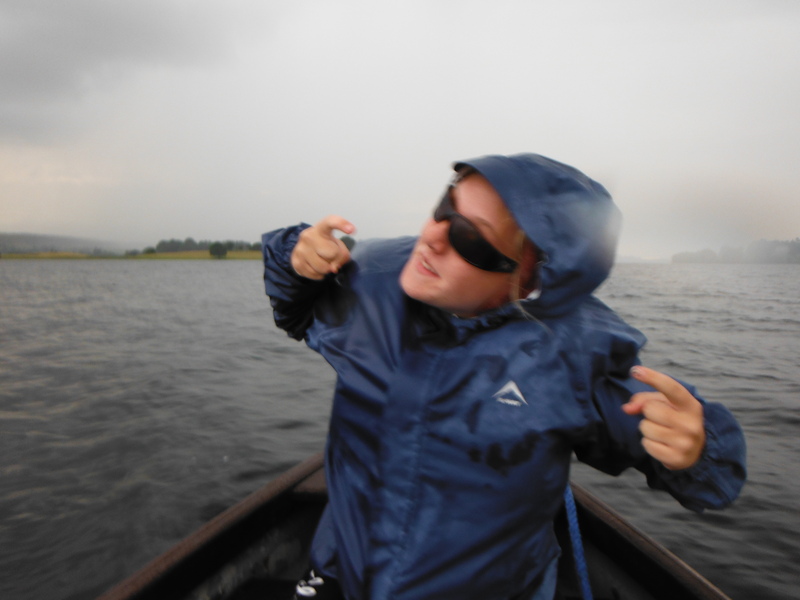 Here are some pictures of the next generation in action! 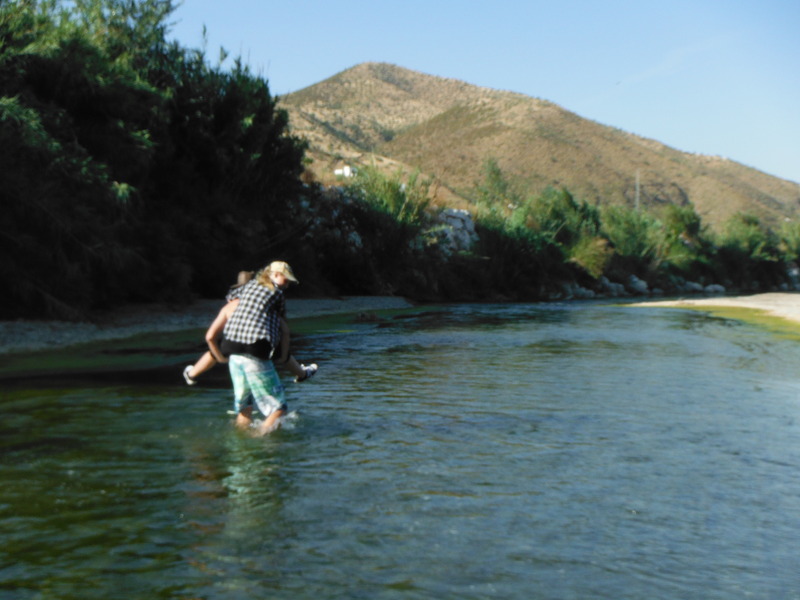 Leo and Pippa wade the Guadlahorce River in Andalucia in June.